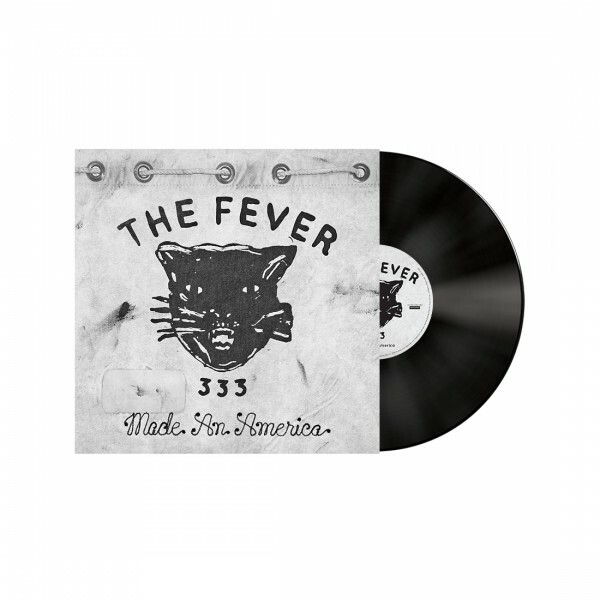 The Fever 333’s Made An America EP + bonus track "Made An America (Remix) Feat. Vic Mensa & Travis Barker" pressed on black 12” vinyl w/ screen printed b-side. Also includes a download card with a unique code which may be used to redeem a digital copy of the album.